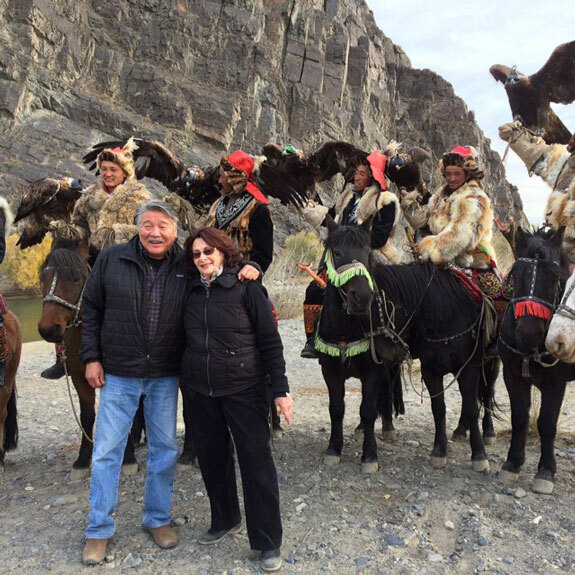 When I booked my trip to Mongolia with Nomadic Expeditions, I discovered the lodge where I would be staying, The Three Camel Lodge, is a Pack for a Purpose participant. The lodge sponsors a school. I felt this was a great cause and decided to take needed supplies. By careful packing, I was able to take 14 pounds of school supplies as part of the 20 kilos of luggage I was allowed. If you have a choice of companies, I recommend you book with a company that participates with Pack for a Purpose!